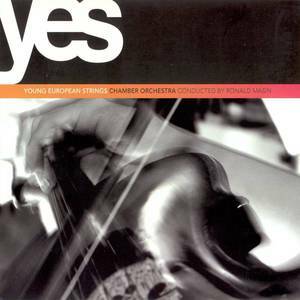 YES (Record Label); Young European Strings Chamber Orchestra (Artist). Edvard Grieg (Performer); Young European Strings Chamber Orchestra (Performer). Pyotr Il'yitch Tchaikovsky (Performer); Young European Strings Chamber Orchestra (Performer). Johann Strauss II (Performer); Young European Strings Chamber Orchestra (Performer). 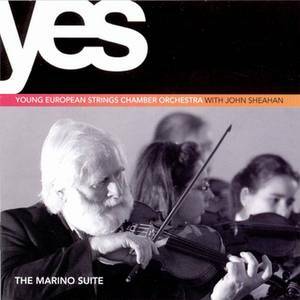 John Sheahan (Performer); Young European Strings Chamber Orchestra (Performer). Antonin Dvorak (Performer); Young European Strings Chamber Orchestra (Performer).